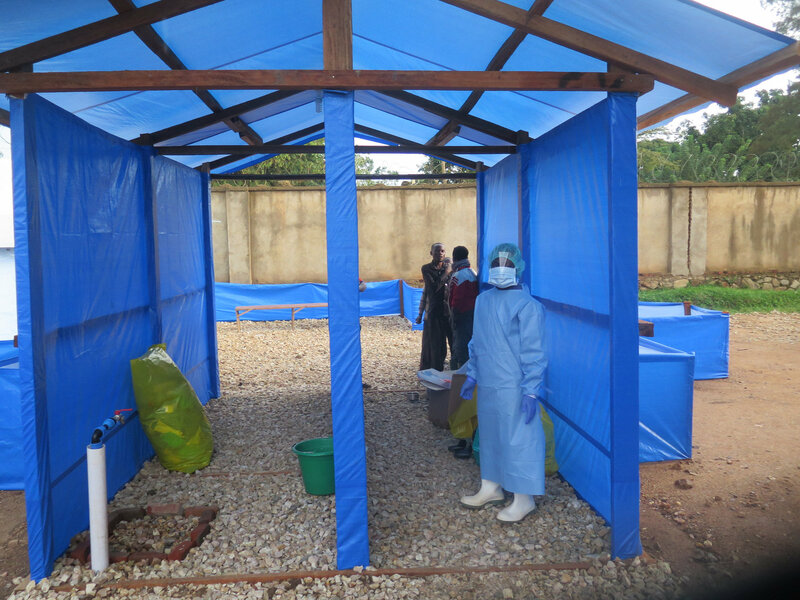 The Ebola outbreak in the Democratic Republic of the Congo has spread to a city of nearly 1 million residents. There are now 30 confirmed cases and 15 deaths in the city of Butembo reported in the latest update provided by the World Health Organization (WHO). The number of cases in the city center is still low, according to Doctors Without Borders, but that number is rising quickly in more outlying districts and suburbs. The outbreak, which has been going on since August, has so far resulted in 467 confirmed cases and a further 48 probable cases. More than half of the cases have resulted in death (including those of 17 health workers), while 177 patients have recovered, including a newborn baby.